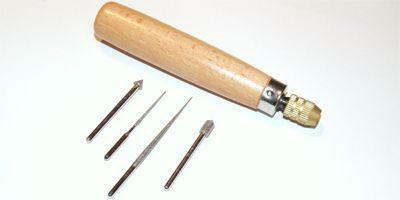 4 Piece Bead Reamer Set With Wooden Handle by BeadSmith. 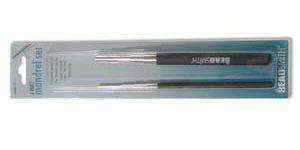 These diamond tipped reamers are intended for use on glass, ceramic and stone beads. 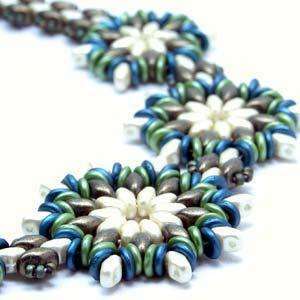 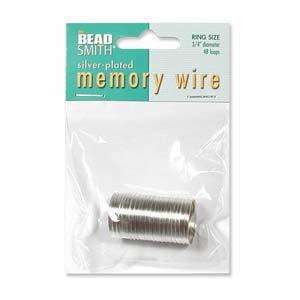 Use for smoothing rough edges on beads to prevent abrasions on thread and wire, and also for gently enlarging bead holes. 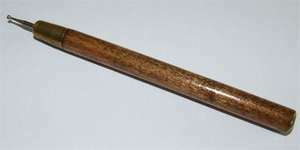 Sturdy wooden handle 4 interchangeable diamond grit tips Storage tube included for reamer bits.